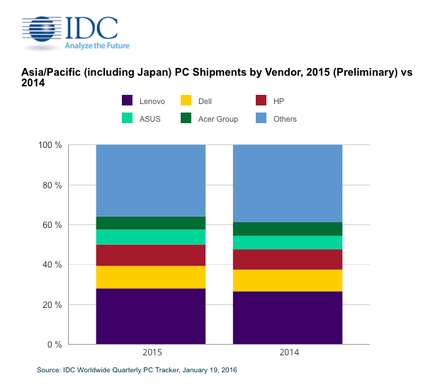 PC shipments in Asia/Pacific (including Japan) totalled 107.6 million units in 2015, accounting for a 7.7 percent year-on-year decrease and a steeper contraction from the 5.7 percent YoY drop in 2014. As a result, IDC findings suggest that 2016 will be a challenging year for the regional market, following on from a market decline of 6.5 percent YoY (26.9 million units) during 2015Q4. 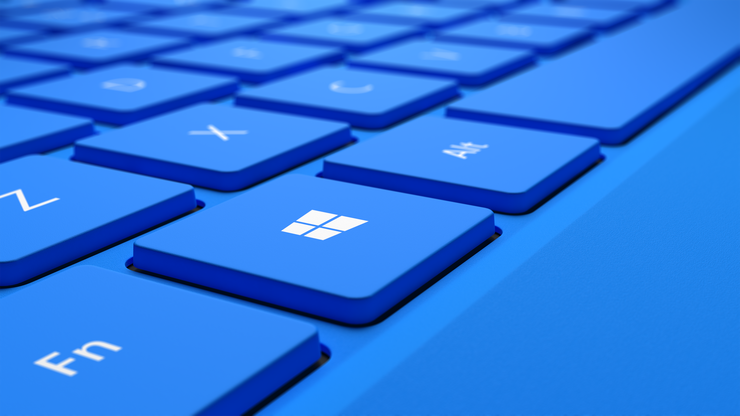 According to IDC Asia/Pacific, the large education projects in India and Thailand held up the AP PC market but the shipments were significantly affected by China’s economic slowdown. The Chinese government’s anti-corruption initiatives and deceleration in the manufacturing, construction and mining sectors impacted commercial IT spending. Affected by a depressed retail environment, Chinese consumers prioritised smartphones and paid less attention to new PC offerings in the market. In Indonesia, the market also came out weak due to lower government IT spending and high inventory in the consumers channels throughout the year. Moreover, the results in the region were also affected by significant contraction in Japan, which suffered from high inventories and volatility of Yen. “The low activity in consumer demand coupled with currency fluctuations have negatively impacted PC shipments in 2015,” adds Maciek Gornicki, Research Manager for Client Devices Research, IDC Asia/Pacific. “Many projects in the enterprise space have been postponed while SMEs remained cautious with their IT spending. 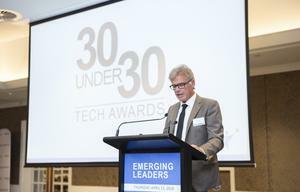 Unsurprisingly, Lenovo retained the top spot in 2015 despite a drop in its home base in PRC as it won large shares in India and Thailand’s education projects, while making significant headway in the Australia and New Zealand consumer space. Meanwhile, Dell remained in second place by maintaining high YoY shipments to the enterprise sector in 2015. HP came in third with higher YoY public sector shipments in PRC as well as from education project fulfillments in India and Thailand. In addition, ASUS overtook Acer to take fourth place from higher YoY shipments in the key PRC and Indonesia consumer markets - it also reported higher education shipments to Taiwan and Thailand.